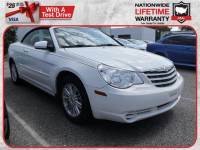 2009 *Chrysler* *Sebring* LX  EZ FINANCING!! ...Florida car, low miles, no rust, never driven in winter, custom metallic purple paint job, custom wheels, drives great. 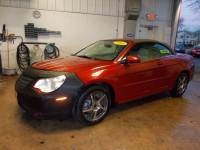 2004 Chrysler Sebring Convertible: Cheap and in good condition!